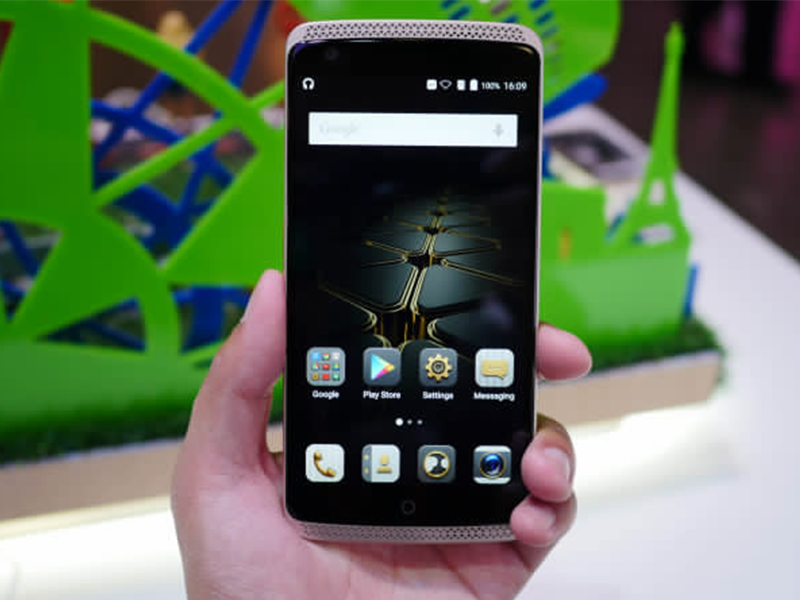 ZTE Axon Elite Coming To PH This September! Home / axon elite specs / mobile / news / zte / zte axon elite / zte axon elite features / zte axon elite ph / zte axon elite price / ZTE Axon Elite Coming To PH This September! In a recent report by Android Authority, the ZTE Axon Elite will be launched this September 24 in several countries including the Philippines! This is an awesome news as this is the much hyped ZTE device that's touted to be one of the best in the world. It comes with a 5.5 inch QHD screen, the high end Qualcomm Snapdragon 810 processor, has a huge 3 GB of RAM, 32 GB internal storage, 13 MP rear camera (dual camera setup), 8 MP selfie camera and 3,000 mAh of battery capacity. It runs on the Android 5.0 Lollipop, has a microSD card slot, fingerprint sensor, eye scanner and has a HiFi audio chip. What's even more amazing here is its pricing, this one is priced at just 419.99 Euros which is at 21,975.10 Pesos when you convert it directly. If that will be the price here, the Huawei P8, Honor 6 Plus, ZenFone 2 Deluxe and etc. will face some real stiff competition. What do you think guys? Are you excited with this?